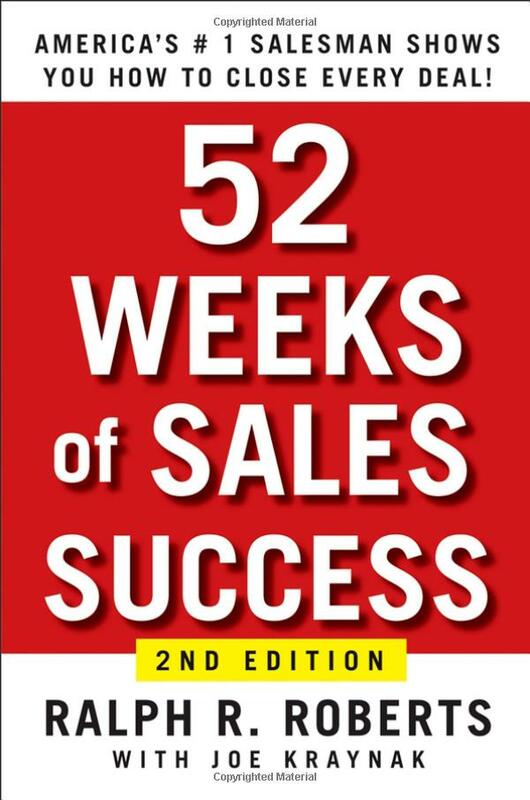 A recognized authority on salesmanship, fraud forensics, residential real estate, and ‘Stick-To-It-ism,’ Ralph regularly speaks to groups as small as 30 and as large as 5,000, and has shared the stage with some of today’s top speakers, including pro football Hall of Fame member Joe Montana, General Norman Schwarzkopf, author Robert Kiyosaki, and motivational guru Denis Waitley. 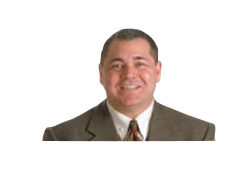 A born motivator and teacher, Ralph can often be found working alongside federal authorities to help educate state and local law enforcement and financial institutions on the problems associated with Real Estate and Mortgage Fraud. 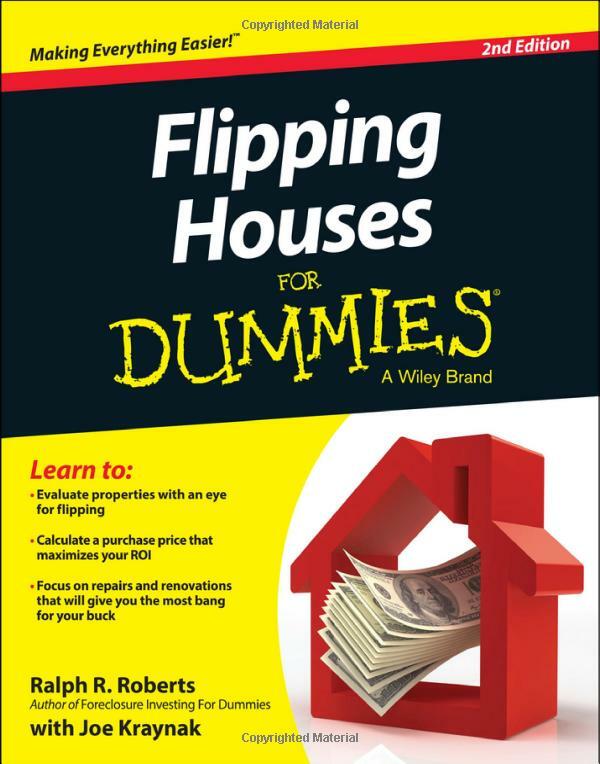 In fact, Ralph writes about Real Estate and Mortgage Fraud regularly at FlippingFrenzy.com, and contributes articles on a variety of topics to industry publications. Ralph is also an award-winning and internationally recognized speaker who helps people from all walks of life build on their successes to grow and to expand their businesses. When Ralph speaks, people listen, and for good reason. Ralph has been happily married to his wife Kathleen since 1985 and has three children. He has many outside interests, including boating, seadooing, snowmobiling, hiking, collecting wine, and herb gardening. Ralph also takes great pride in his backyard gold fishpond and loves to play Monopoly, although he has considerable difficulty finding opponents! For more information about Ralph, or to book him for your event, please click here or call (586) 751-0000.